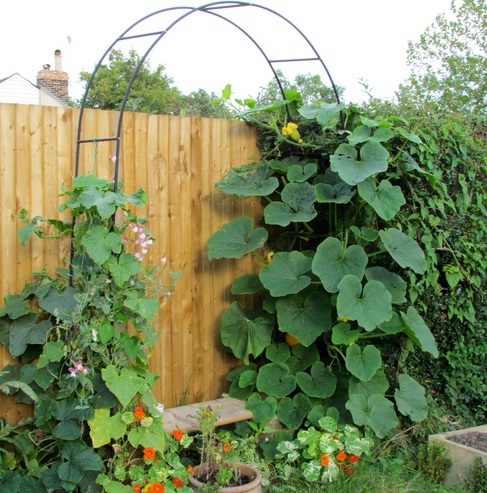 Make your garden beautiful today! The next technique we’re about to show you doesn’t involve a lot of money, nor a professional designer to visit your property for an assessment. 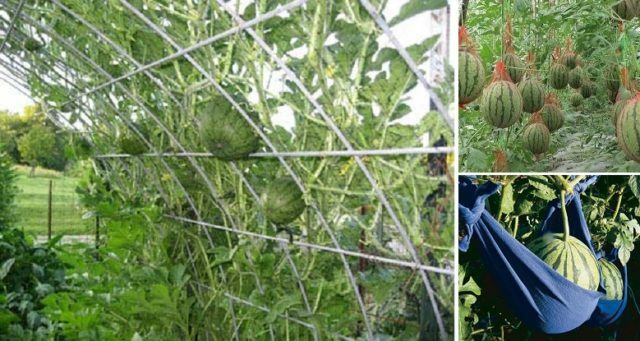 Actually, the project suggested here will help you harvest vegetables in the future whilst aesthetically augmenting your garden. 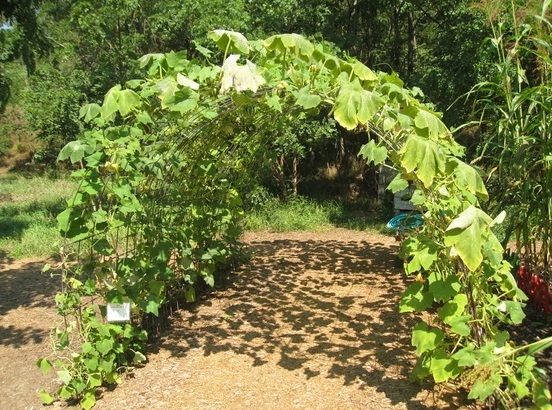 In other words, the DIY arch we’re showcasing will both make your yard pretty and prove efficient in helping you pick your vegetables once they’re ready. 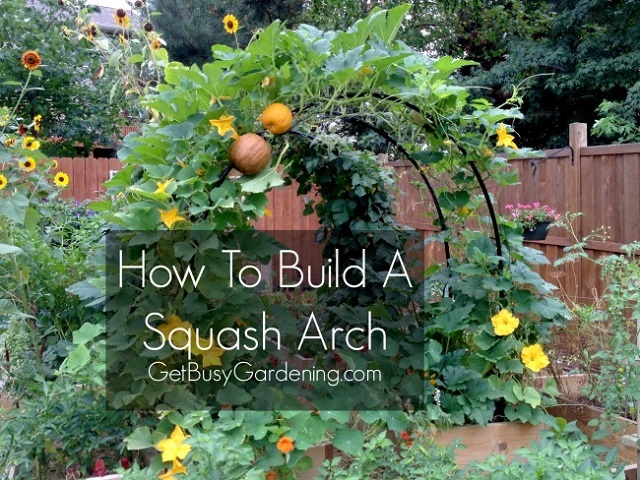 In the following link you will find everything you need to know on how to build a squash trellis arch DIY gardening project. 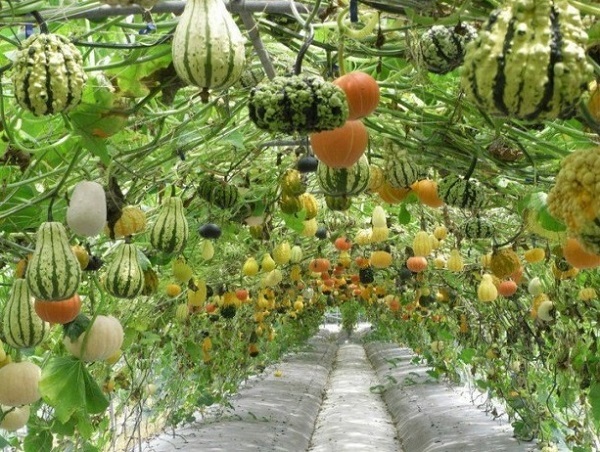 Using this method will prove great with cucumbers just as well as it does with squash. Read all of the details, get some PVC pipes ready and begin building!